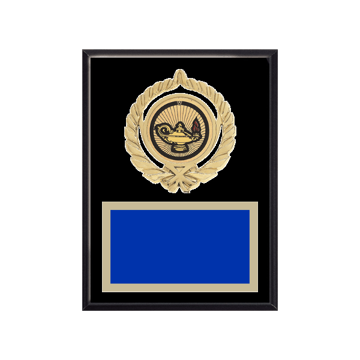 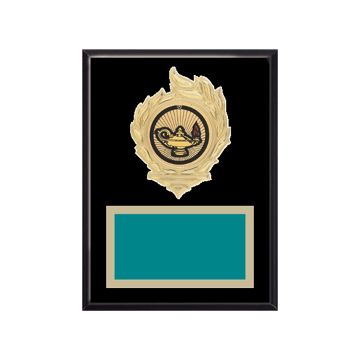 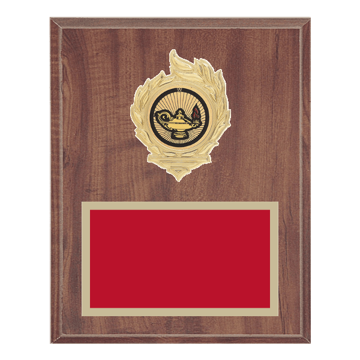 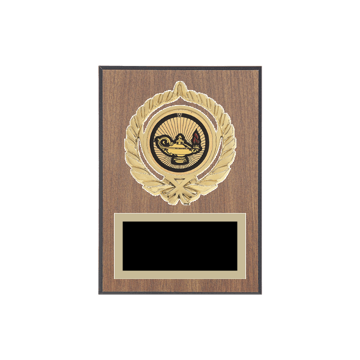 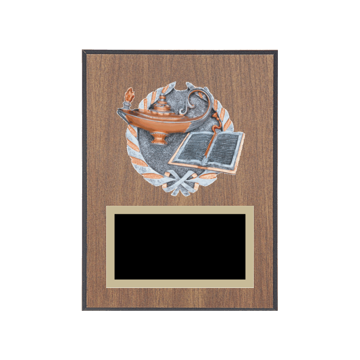 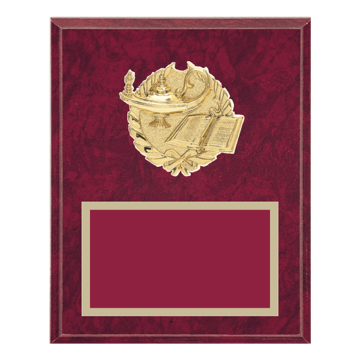 Recognize your star student with Educational Plaques by Newline Trophy! 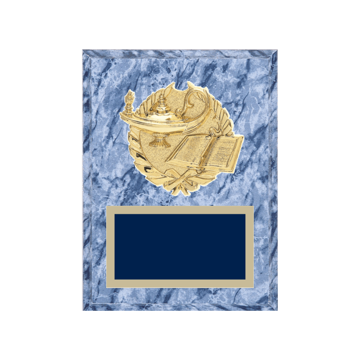 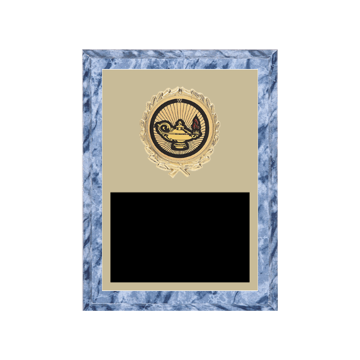 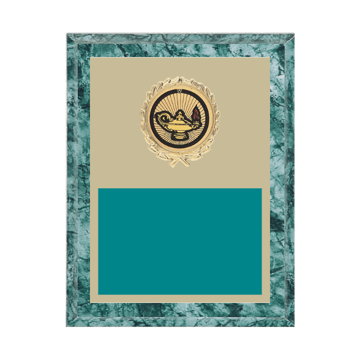 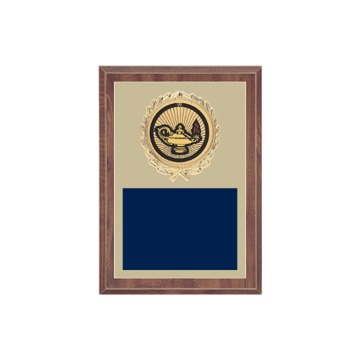 You choose from 15 different styles and sizes to create a one of a kind custom Education Plaque - 1000's of different Custom Plaque combinations with engraving plate, plaque board and insert options. 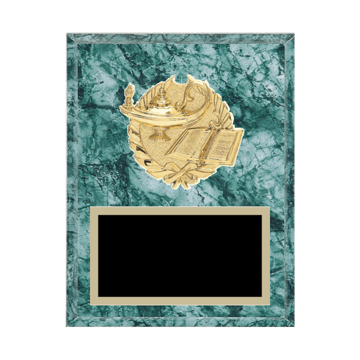 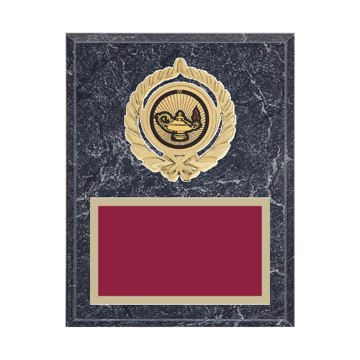 Assembled and engraved by the most experienced craftsmen in the industry, Newline knows plaques! 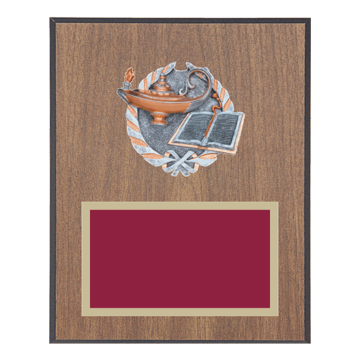 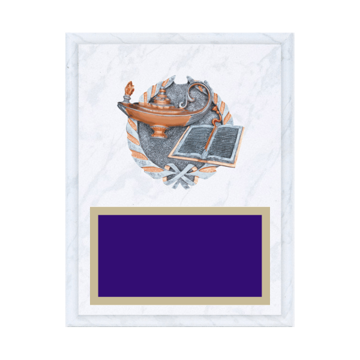 FREE Shipping on Education Plaque orders over $100 and always Unlimited FREE Engraving - Newline delivers FAST with the best customer service in the USA. . .